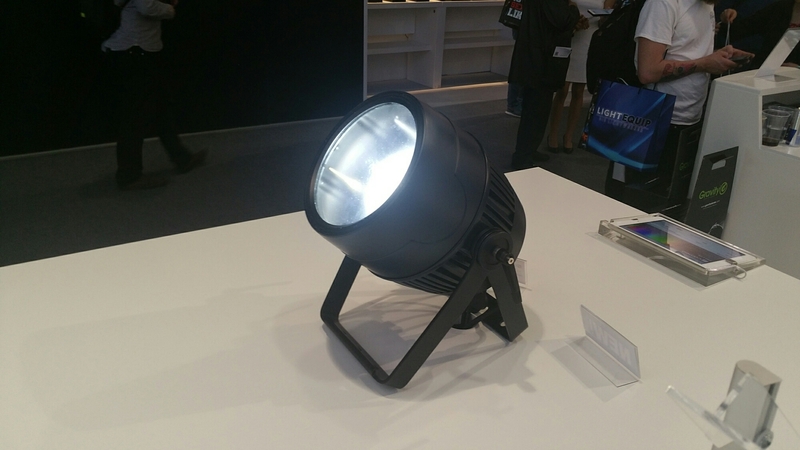 Our "hit-parade" of the most important innovations in the field of lighting controllers at PL&S 2016. 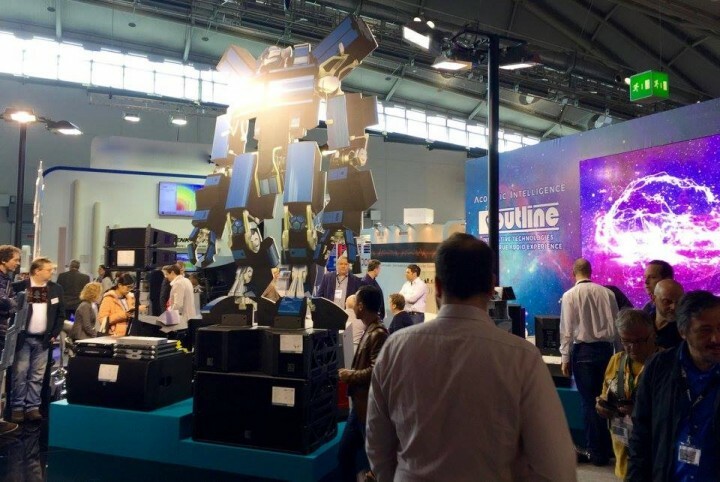 Outline Debuts New VEGAS Series at Frankfurt ProLight+Sound. 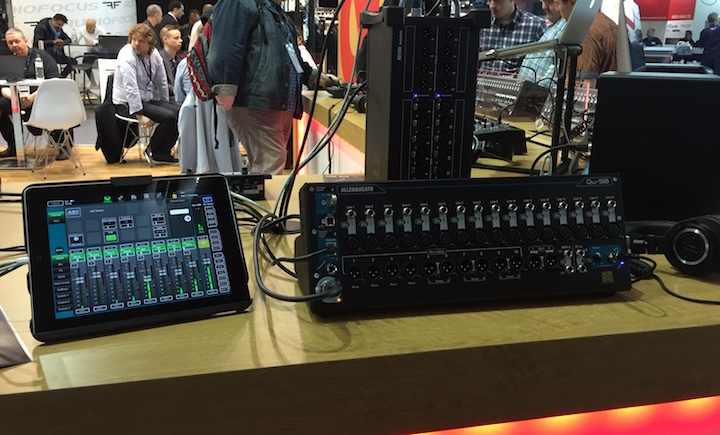 Proel introduces two new products, one in the pro audio sector and the other in the musical instrument sector. 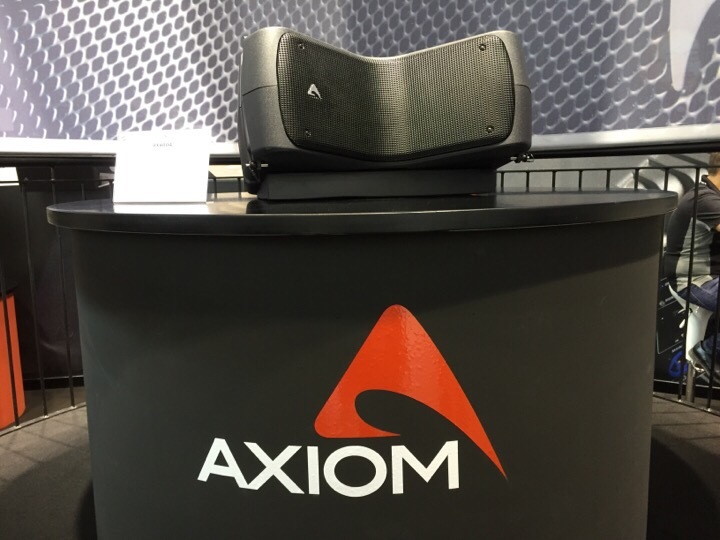 Adam Hall is present at Prolight & Sound 2016 with nearly 100 new products. 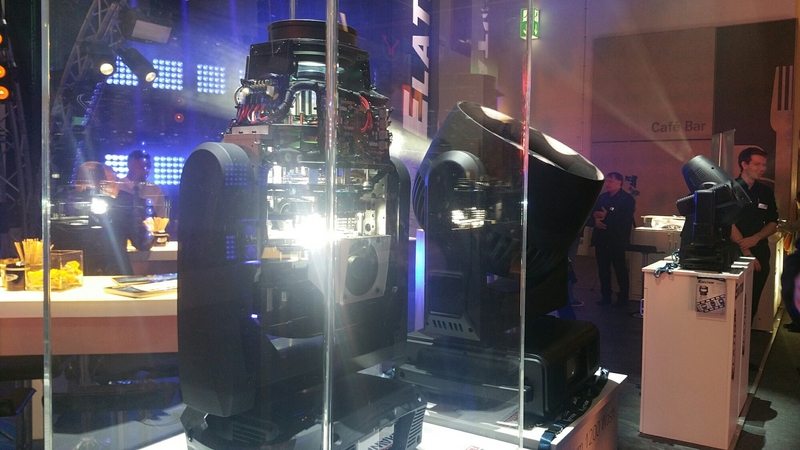 De Sisti presents the Super LED line, a series of IP23 projectors, with F7, F10 and F14 models. 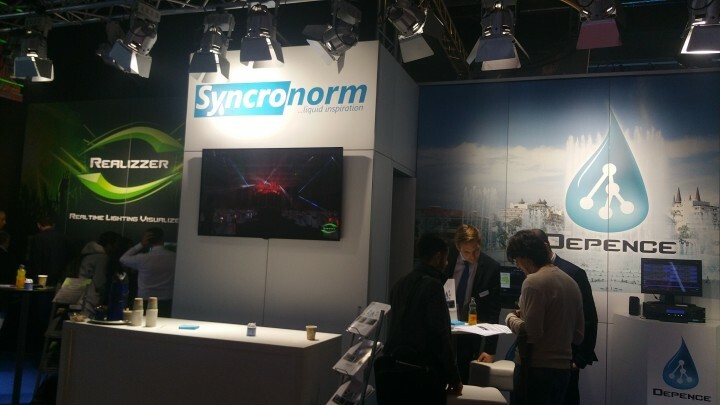 Syncronorm introduced version 1.6 of Realizzer at ProLight & Sound 2016. 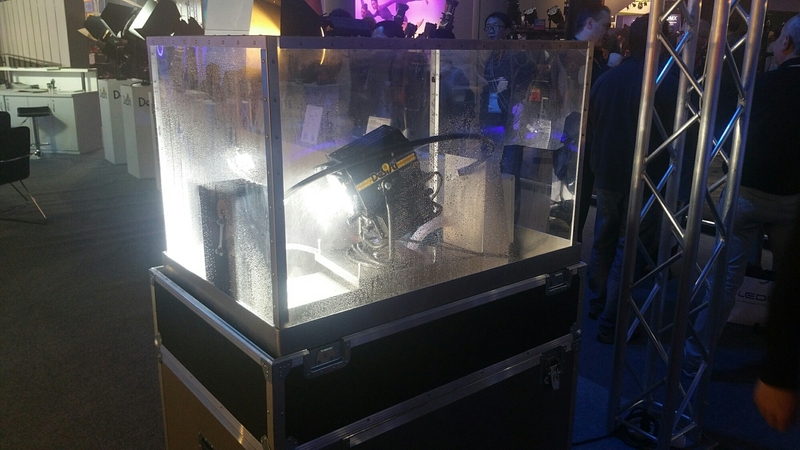 Elation presents Platinum FLX, Platinum Seven and Emotion lighting fixtures at Prolight + Sound 2016. 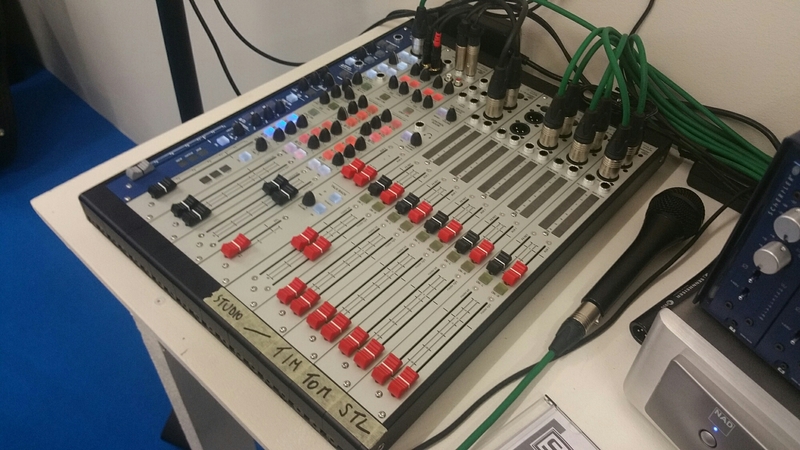 Schertler presents Arthur Modular Mixer, an analog modular system that allows you to build your own mixer with complete flexibility. 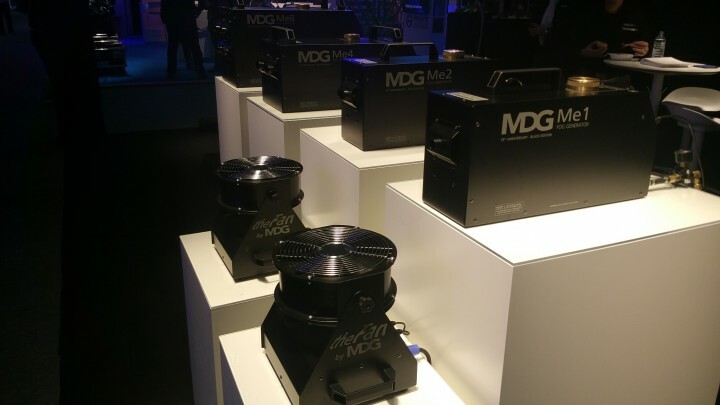 Canadian company MDG presents the new Me8 high-quality fog generator at ProLight + Sound 2016. 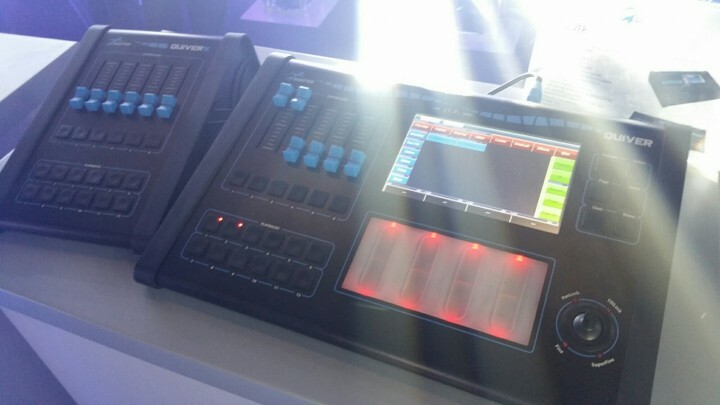 Allen & Heath expands the range of the Qu compact digital mixers at PL&S 2016.